Lee J. Siegel, University of Utah. 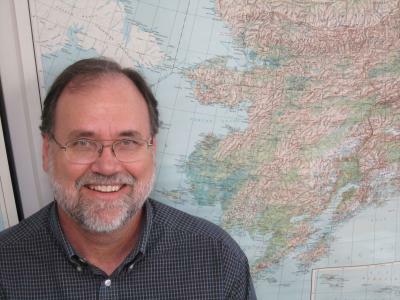 Wlliam Manley, Institute of Arctic and Alpine Research, University of Colorado. Genetic and environmental evidence indicates that after the ancestors of Native Americans left Asia, they spent 10,000 years in shrubby lowlands on a broad land bridge that once linked Siberia and Alaska. Archaeological evidence is lacking because it drowned beneath the Bering Sea when sea levels rose. University of Utah anthropologist Dennis O'Rourke and two colleagues make that argument in the Friday, Feb. 28, issue of the journal Science. 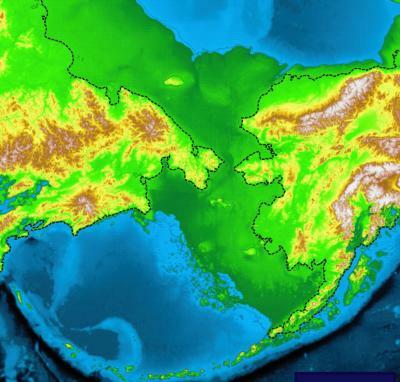 They seek to reconcile existing genetic and paleoenvironmental evidence for human habitation on the Bering land bridge -- also called Beringia -- with an absence of archaeological evidence.